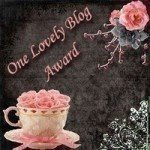 Young's Scrapping- and other thoughts or creations: My very first blog award! 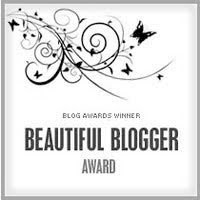 Thank you so much for thinking of me when you passed on this award! I'm really thrilled that you have.